If you are a Google AdSense publisher using the new interface you probably have seen a message recommending adding the +1 (pronounced plus one) button to your pages along with a button to get the code snippet. The button is placed right above the line “View performance in Google Analytics”. The proximity of this line and the +1 button recommendation may lead you to the conclusion that you can check your website’s +1 ratings in Google Analytics, which is true to a certain extent, if all conditions are met as we explain below. The full picture of the +1 stats is to be found only in Google Webmaster Tools! To view the data regarding the Plus One clicks your site receives it must be registered with Google Webmaster Tools and verified. To see your stats select the web site under consideration and expand the +1 Metrics menu in the left pane. 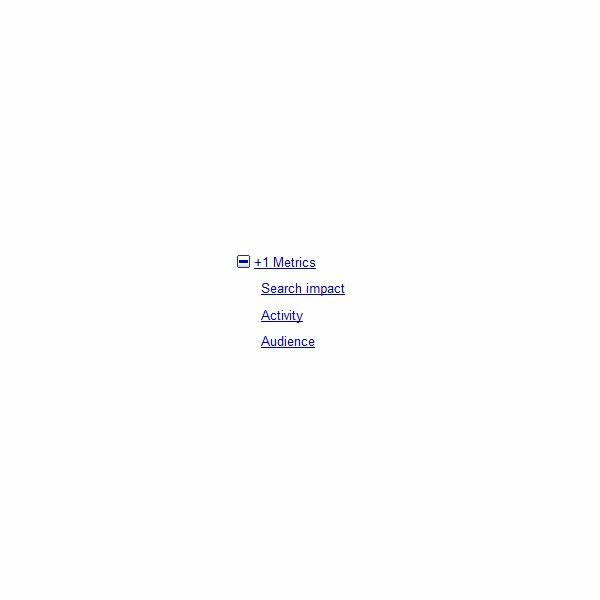 There you find the three submenu items Search Impact, Activity and Audience. 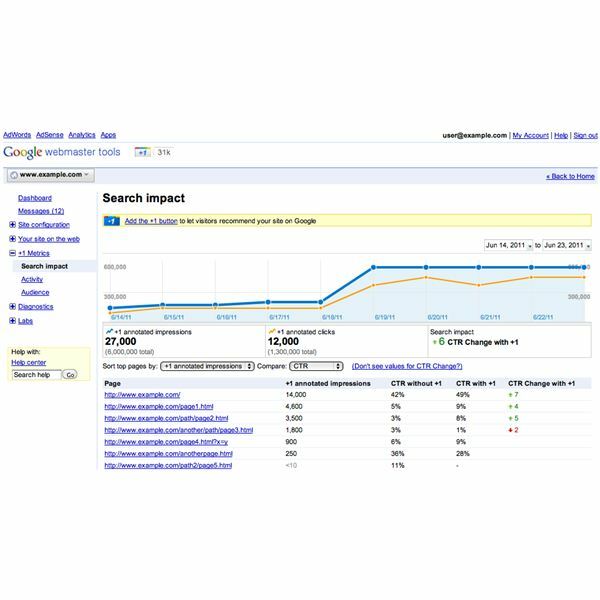 The Search Impact report tells you whether and how the plus one button affects your traffic from the Google Search Engine and personalized information if you have been plus oned by people your are related with through your Google account, such as your contact list or Gmail for example. You can compare annotated clicks, annotated impressions, all impressions or all clicks against Click-Through-Rate (CTR), impressions and clicks. The Activity report graphically displays new +1's, or the sum of all +1’s for the URL under consideration. On the Activity page you also find out about the origin of the plus ones, which can be coming from your own pages, or from users who've +1ed your URL on search engine results and advertising. Finally, the Audience report tells you about the number of unique users who have hit the Plus One button, as well as their age, gender and location, similar to Google Analytics stats. Note that some activity and audience stats are only displayed after Google has gathered enough meaningful information and privacy issues are no longer a concern, both of which are based on having enough people +1 your content. 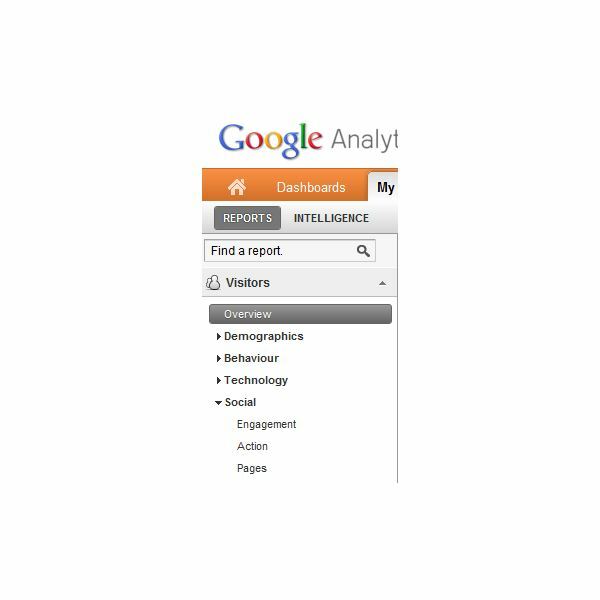 You can view +1 stats and other social buttons visitors hit for sharing purposes in Google Analytics (GA). If you have the latest +1 code and the latest Google Analytics installed on your site then the +1 social interactions will be displayed when you use or switch to the new Google Analytics interface. To track Facebook and Twitter buttons in GA as well you have to modify your GA code as explained in detail on the Google Code Social Interaction Tracking page. To see the stats in the Beta Google Analytics interface select the Google Analytics profile for the web site under consideration, and then navigate to Social in the Visitors menu on the left pane. In the Engagement, Action and Pages menus you'll find the social interaction taking place on your site. In contrast to viewing your +1 stats in Google Webmaster Tools, GA does not display any data from search. 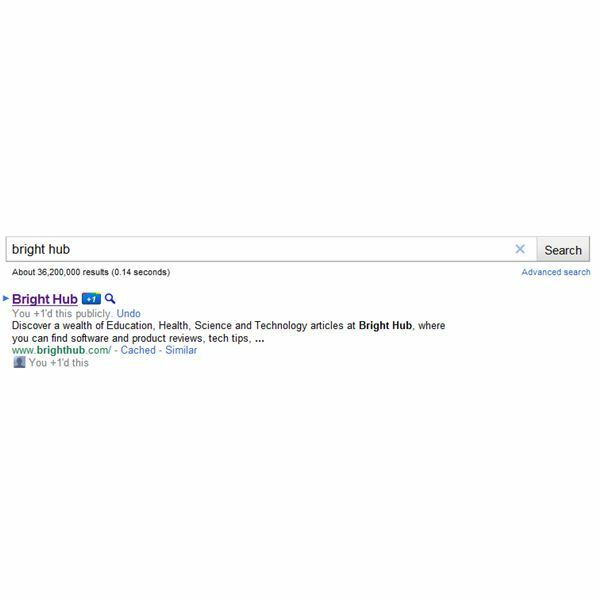 As follows from the +1 button FAQ the button is currently only displayed in Search Engine Result Pages (SERPs) for users searching on Google.com, (not any localized version of the search engine like google.co.uk for example) if the user is signed in to the Google account and uses a modern browser. If you don’t see any plus ones in your SERPs make sure to switch to Google.com and double check the top right corner of your browser window to make sure that you are signed in. Any search then produces a result list including the Recommend this page +1 buttons. Who can recommend things by plus one? 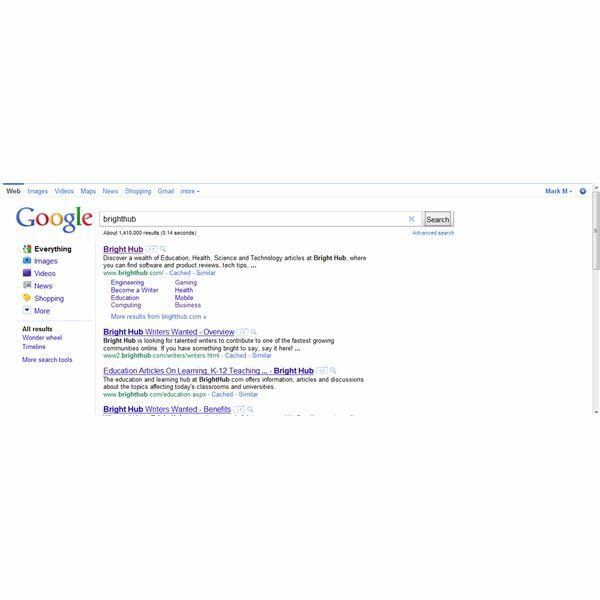 In order to recommend a web site or particular page you have to have a Google Profile. If you don’t already have one hit the +1 icon and then hit the Create profile and +1 button and proceed with creating your profile including a +1. After this initial step it is sufficient to hit the plus one icon to make a recommendation. 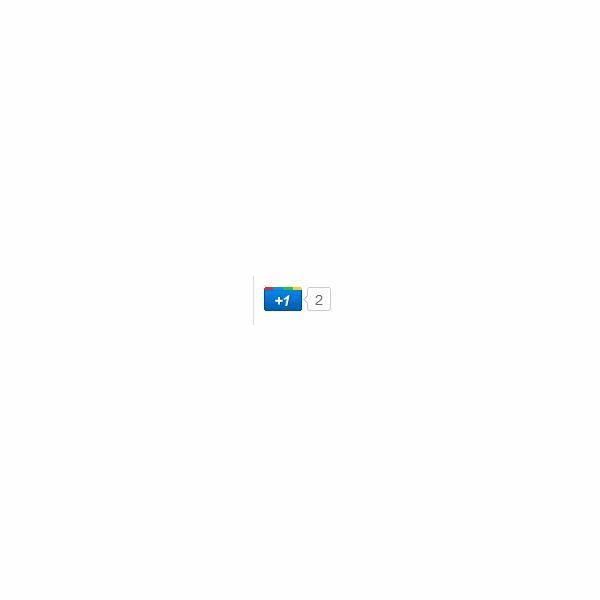 Any sites you have recommended on Google.com will then be displayed with a blue +1 image, and below the SERP link you see “You +1'd this”. Please note that you will not see a count box on Google.com. If you come across a web site with a page that has the +1 button on it you will see it along with a count box indicating the number of times the particular URL has already been recommended. This is dubbed aggregate annotations, and publicly visible to any visitor of the web site, no matter if signed in or not and in no ways related to Google.com. If you don’t see the countbox it means the page has not received any recommendations so far. Everybody can see aggregate annotations. 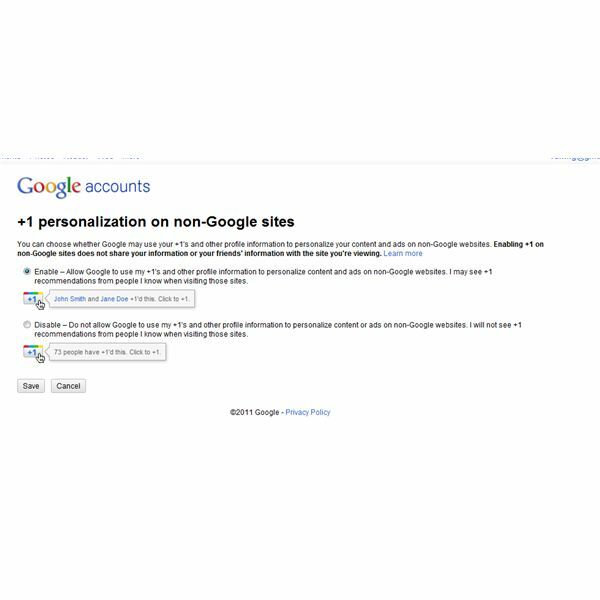 The social aspect of the plus one button comes in when you are logged-in to a Google account and are searching Google.com (again, make sure you aren’t making use of any localized Google SE). 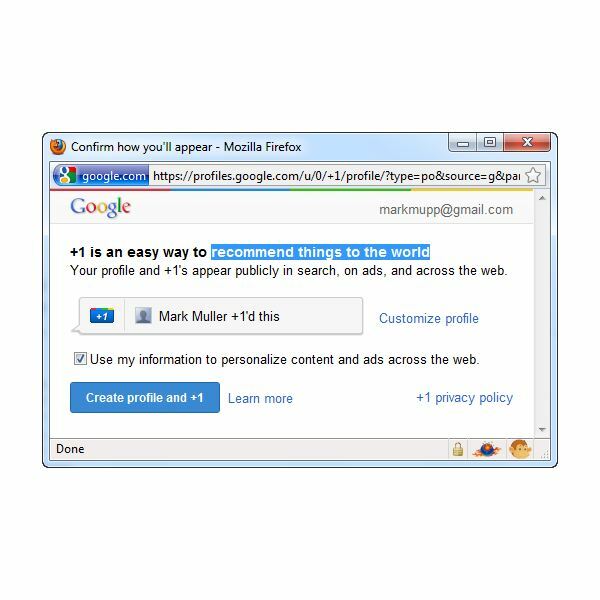 If somebody you are connected with by means of Gmail, Google Talk, Google Contacts, Google Reader and Google Buzz has recommended a site or page you “may ” see the name of person who recommended the URL followed by "+1'd this." This is referred to by Google as personalized annotation(s). As follows from reference  you may see either personalized annotations or aggregate annotations, but not both at the same time. 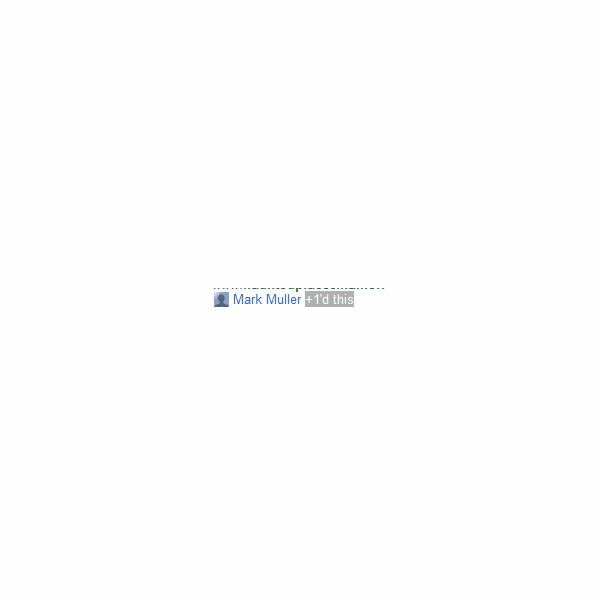 Hovering with your mouse over the person’s name will tell you how you two are connected to each other, for example “you are connected to Mark Muller on Gmail”. At any time you can check your recommendations by signing on to your Google profile and clicking the +1’s tab. Hitting the X on the left side will permanently remove your recommendation. It is up to you whether or not you want to show the world your +1’s tab and entries. Click on Edit Profile and tick or untick Show this tab on my profile depending on your preferences. The open question is Will Google's +1 Button Succeed Where Orkut and Buzz Failed? From what I can tell the adoption of the plus one button is rather slow because webmasters might already use Add-this and Facebook Like buttons on their sites. It seems, logically enough, as if visitors prefer to make recommendations with the buttons they are familiar with and for which they do not have to create an additional profile.